Cob Workshops Upcoming Events : : COB, BaleCob, Strawbale, LSC Building & REMODELING! 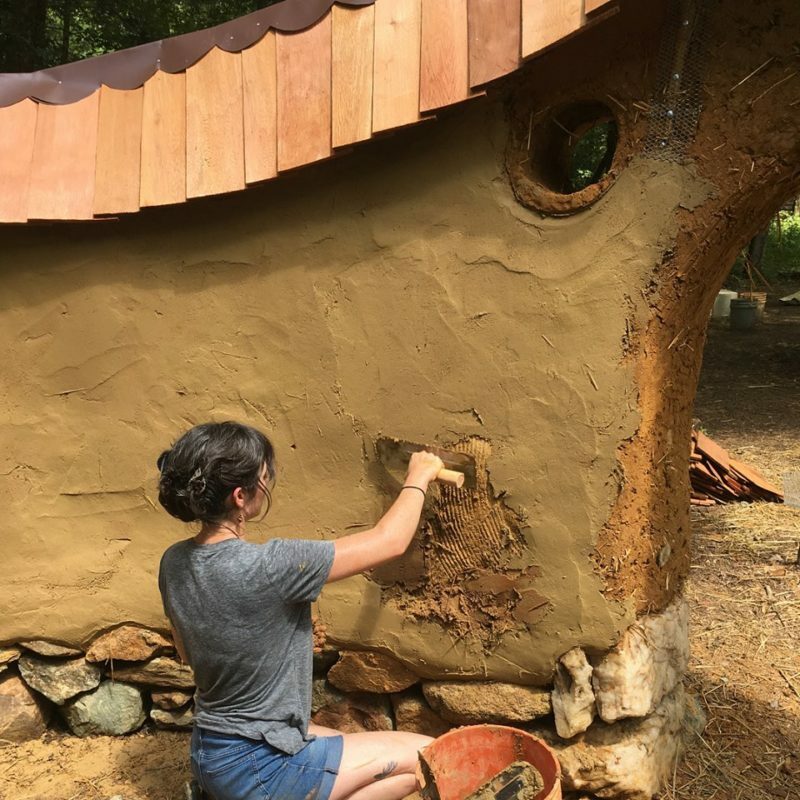 COB, BaleCob, Strawbale, LSC Building & REMODELING! In 2014 Bernhard Masterson cleared his schedule to come share his vast knowledge in various natural building techniques. He was joined by our very own local instructor Rebekah Hacker (and Cob Cottage Company office manager!) We combined their talents with over 20 years of remodeling experience in stick frame housing by your hosts Bob and Tammy. 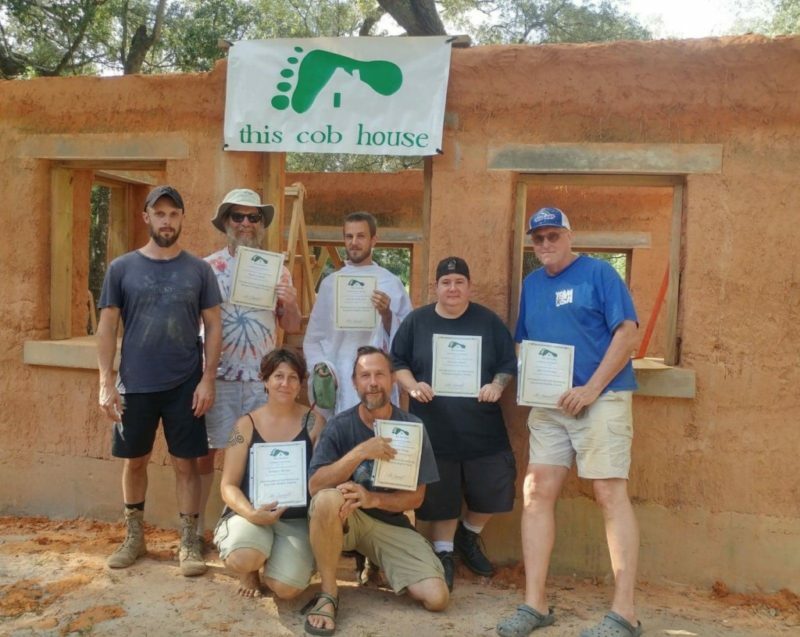 We taught and completed 5 different wall systems including load bearing strawbale, cob, balecob, adobe and light straw clay. In July 2015 we will repeat this event and its contents will be similar to 2014’s successful event and definitely just as much fun and knowledge! 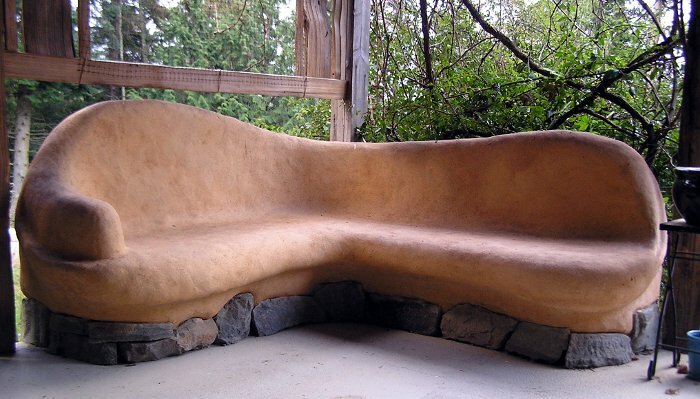 Join Cob Cottage Company at our neighborhood location in beautiful Bandon by the Sea for the most comprehensive cob course available in North America where we will teach a 9 day intensive. 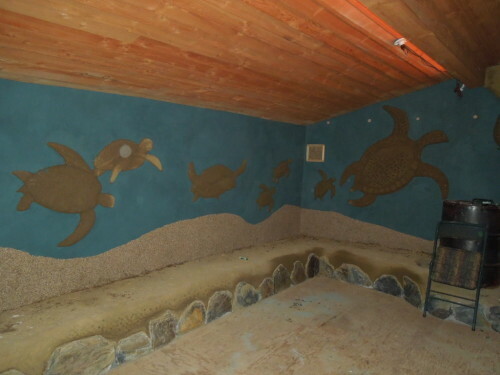 We will also include an extensive tour and some teaching time at our Cob Cottage complex in Coquille. In this expanded version of our most popular program ever, we’ll take the ground out from under your feet and turn it into a versatile medium to sculpt a garden wall or even a whole house. You will learn construction of Cob walls, framing in of doors and windows, and artistic details and some finish work too. We will DISCUSS siting/design, rubble trench and poured foundations, roofing options, passive solar, plasters and whatever else we can share in a jamb packed 9 days! DON’T MISS THIS ONE FOLKS!!! This will be another incredible experience for those desiring to add many techniques to your natural building skills. You’ll leave confident enough to build a cob building of your own or to naturally renovate an existing stick frame building or mobile home! Space is limited to allow personalized hands on instruction and this Extravaganza always books early so register soon! EMAIL TAMMY at cob@cobcottage.com for more details and how to reserve your space today!!! Or for more information about SustainableU and its workings with Cob Cottage Company. Please arrive on Friday between 3pm and 5pm, workshop will end after lunch on Sunday.